A cool, all-mahogany uke with solid electronics as well. 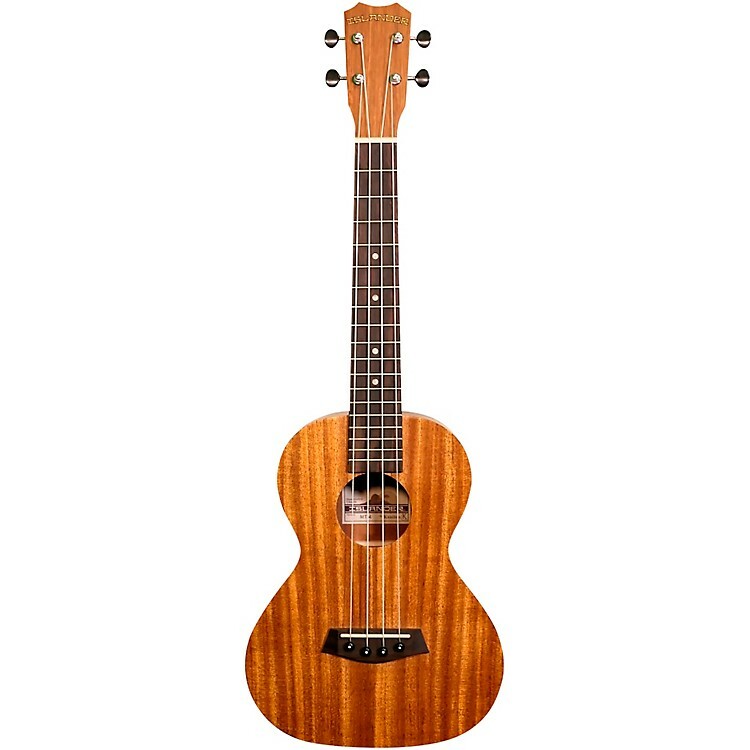 The MT-4-EQ Mahogany Top Tenor acoustic-electric ukulele features a solid all-mahogany construction with an okume neck and walnut fingerboard and bridge. The under saddle pickup and 3-band EQ with tuner allow you to plug in and bring the sound of the islands anywhere you want to go, be it a beach or on stage. Other features of the MT-4Q include closed gear tuners, Aqulia Corde strings and abalone body binding. Order this cool uke today.